Manchester City winger Raheem Sterling. 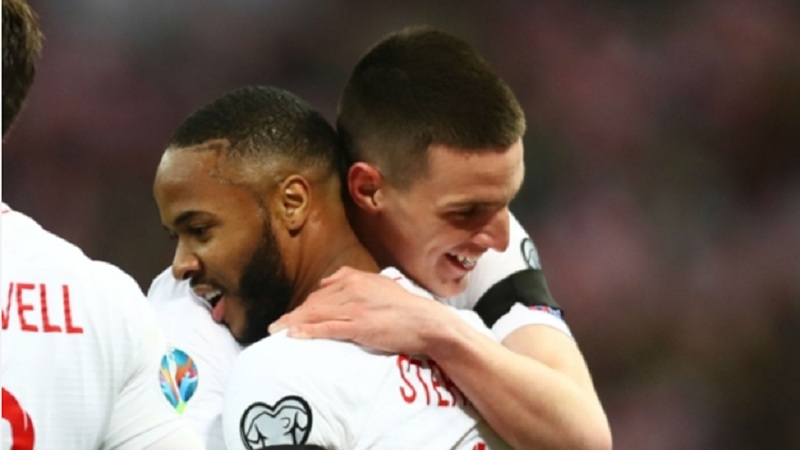 Manchester City winger Raheem Sterling will continue to take his mother's example of self-worth and respect into football's fight against racism. 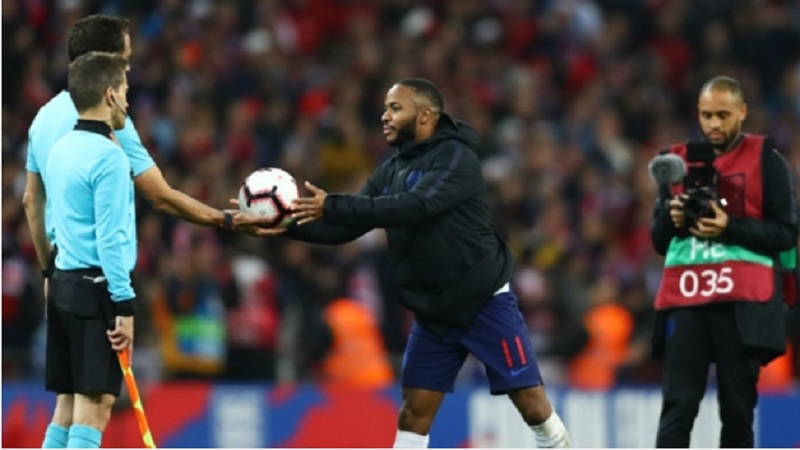 Numerous examples of abuse have stained European football over recent weeks, with Montenegro facing a UEFA charge of racist behaviour after Sterling and some of his international team-mates were targeted by supporters during England's 5-1 Euro 2020 qualifying win last month. Juventus teenager Moise Kean was taunted by Cagliari fans during a 2-0 Serie A win, where he marked a late goal by holding his arms outstretched to the home ultras. Championship clubs Brentford and Wigan Athletic condemned racist incidents around their weekend matches, while Crystal Palace winger Wilfried Zaha retweeted a Twitter user who called him a "black monkey". 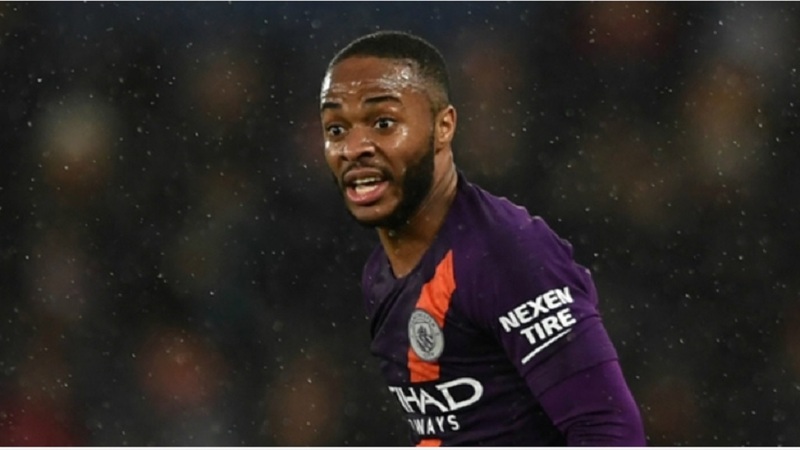 Since drawing attention to an example of unequal media coverage for young white and black footballers last December, in the aftermath of being subjected to an apparent racial slur from a Chelsea fan, Sterling has been increasingly seen as a figurehead in the game's battle to root out racism. The 24-year-old explained this is not a role he envisages for himself but pledged to continue speaking out when he witnesses injustice and urged fellow professionals to do the same. "I don't really think I can make a difference. This has been happening since before I was born, since before my parents were born," he told a news conference on Monday ahead of City's Champions League quarter-final at Tottenham. "I can only speak up about events that happen to me and the people around me. It's about speaking about what you've experienced. Some people have probably shied away from that. "I'm a person who, when I feel something's not quite right, I want to speak about it and get people to see it from my perspective. I think that's the best way forward. "If more players do speak up then the better it will be. But I'm not trying to be a leader of that." And Sterling credits his mother Nadine for giving him such courage in his convictions. "When I was growing up, my mum told me I'm a wonderful black child. I know this," he said. "When I hear it, it's nothing new to me. I know I'm black and I'm happy with it, I'm proud. I'm confident with my body. "At the same time, it's not right. Some people can't take it. But growing up my mum always told me to love myself and who I am." 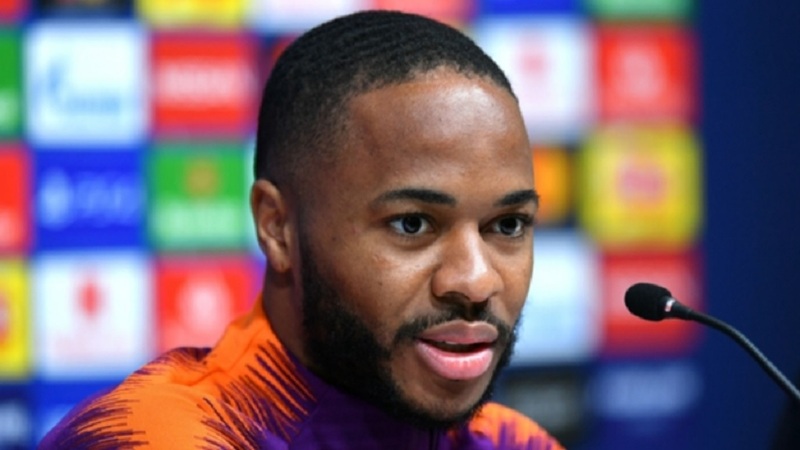 Sterling expressed sympathy for England team-mate Danny Rose, a probable opponent when City and Spurs do battle at the Tottenham Hotspur Stadium on Tuesday, who said last week he "can't wait to see the back of football", in part due to his frustration over the prevalence of racism. However, Sterling is not in favour of players walking off the pitch in response to racist abuse – an approach advocated by Romelu Lukaku and Yaya Toure, among others. Instead, he considers the satisfaction of scoring and winning to further anger tormentors, as he did in Montenegro, is a preferable outcome. "I don't want to go into too much detail, but I've heard stories of his past in youth teams and stuff like that," Sterling said of Tottenham left-back Rose. "It's something he's come across quite a number of times and it's probably getting too much for him." He added: "I personally wouldn't agree with [leaving the pitch]. To try and go out and win the game when it's going on will hurt them even more. "They're only trying to get you down. If you do walk off the pitch as a group, that kind of makes them win. "To score a goal or win the match, I think that's a better feeling that beats them."